I just moved into an art studio in Magnuson Park that’s been twenty years in the making! It’s such an honor to be a part of this new community. I’m looking forward to building my career in this space. There will be an open house this Sunday from 2pm – 5pm. I’m on the ground floor. I believe that at least half of the studio artists will be participating. 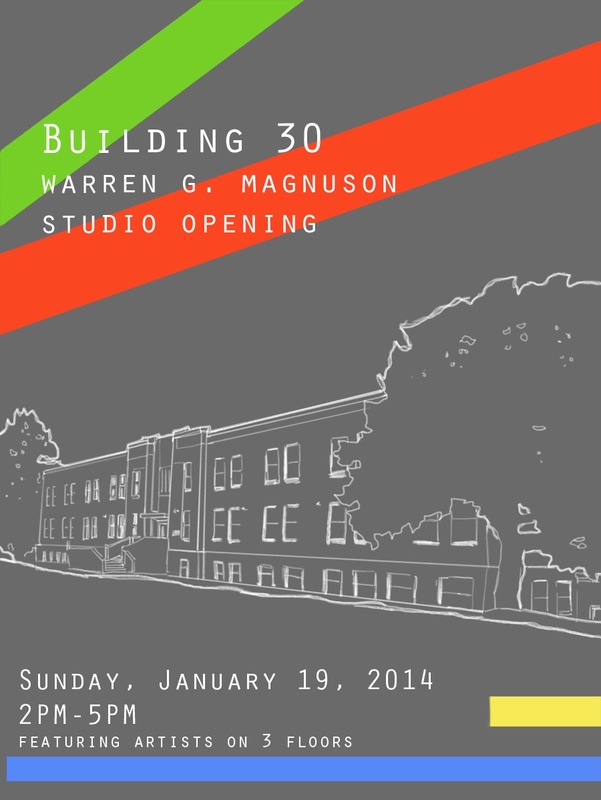 It’s a great opportunity to see this wonderful space the city has provided for artists, and to see some local work! Use the gatehouse entrance to Magnuson Park at NE 74th Street. Turn left on 63rd Ave NE. The studios are in the first building on the right. This entry was posted in General, Shows and tagged art, art studio, Building 30, Illustration, magnuson park, open house, Seattle, seattle artists, seattle parks and recreation, studio opening by heatherunderground. Bookmark the permalink.